Some great news landed in our inbox that we are very excited to share! 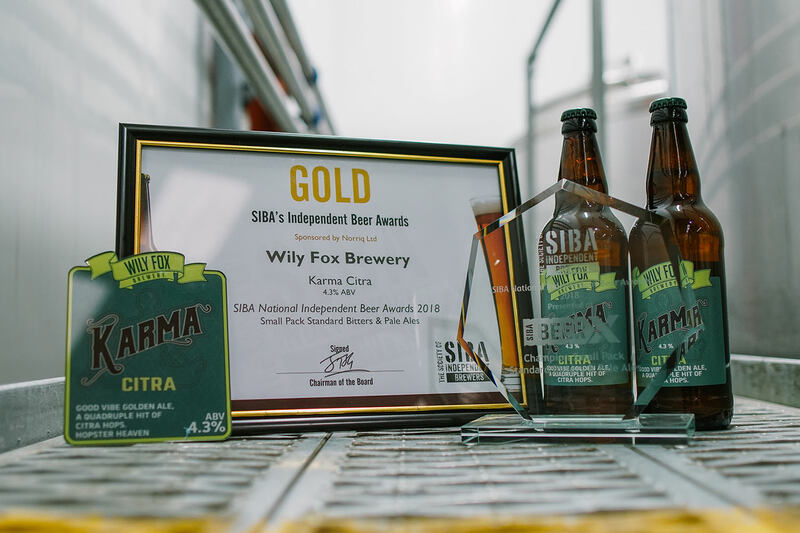 Last week, we were given the news that two of our beers received a regional gold award at the SIBA BEER X awards. 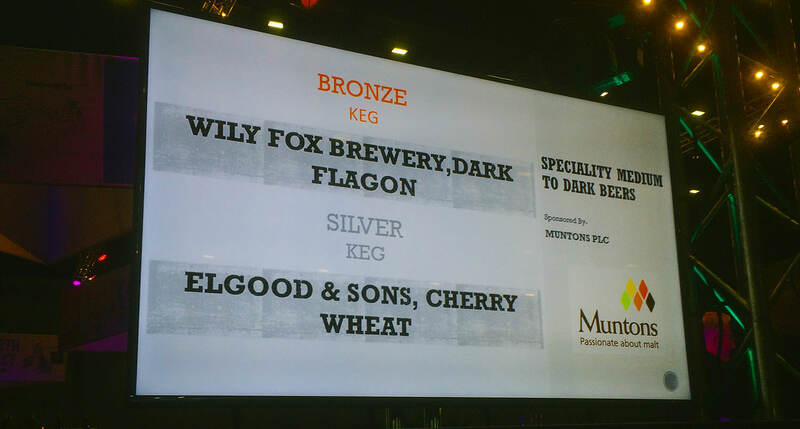 We sent off ‘ Fox Hat’ our easy-going core beer and the very well received seasonal special ‘Dark Flagon’ to be judged alongside hundreds of different ales at the regional stage at of the competition. 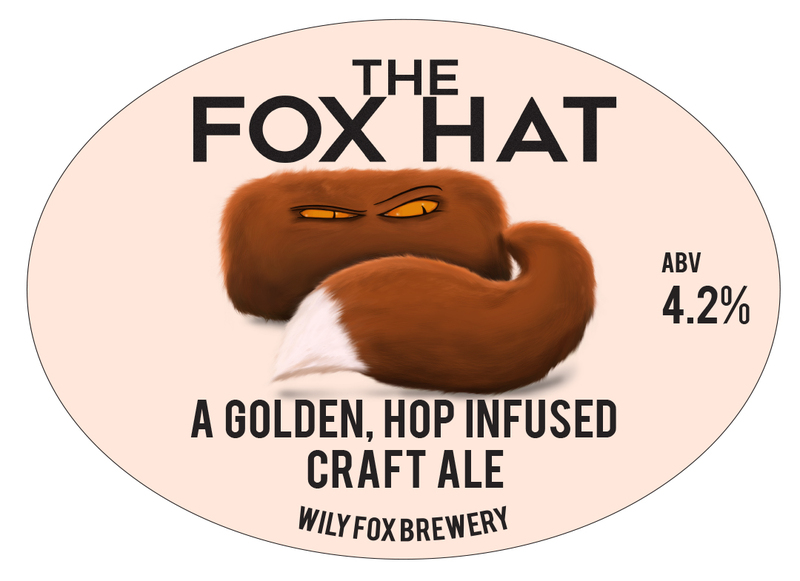 We supplied The Fox Hat & Dark Flagon in keg format. 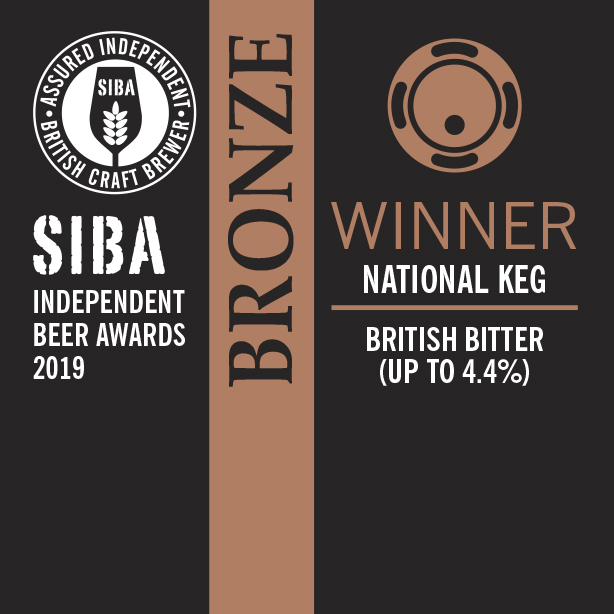 We were over the moon when we got the news that these two beers won gold in their categories and would automatically be entered into the national award stage. We were even happier when these two beers stood their ground at the national stage to both receive a bronze award. We’re extremely proud of how well these two beers has performed in front of beer enthusiasts at such a prestigious beer event. 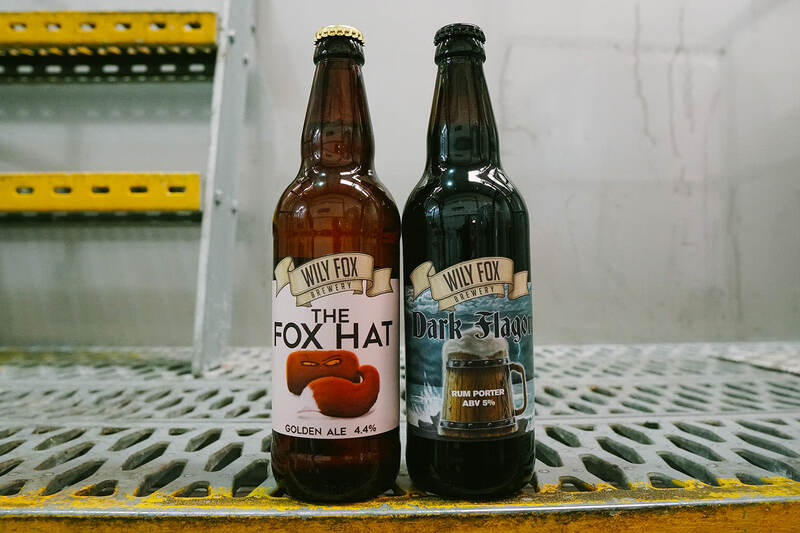 The recipe for ‘Fox Hat’ has been with us on our journey from the start and it’s gained quite the following over our short history of making beer. 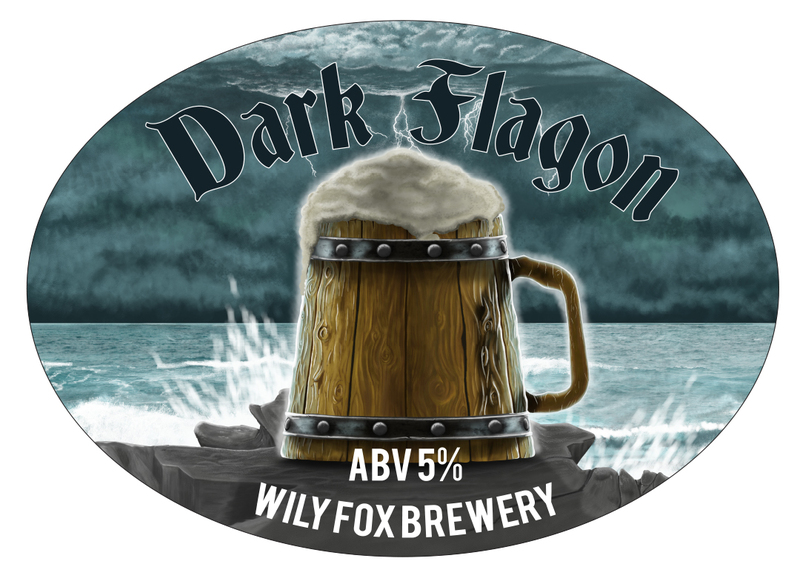 The ‘Dark Flagon’, one of our younger beers has also become a favourite with our fans and is a great porter enhanced by a balanced tot of rum which doesn’t overpower the palate and makes a great dark ale session beer. 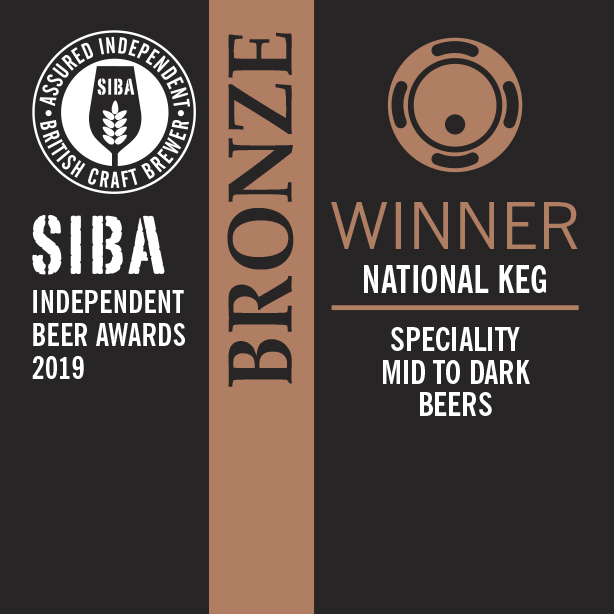 These awards have come on the back of other awards our beers won at the 2019 Wigan CAMRA Beer Festival. Two of our beers got best Wigan LocAle awards. Dark Flagon won best dark and Karma Citra won best LocAle light and then went on to win best overall light beer of the festival, giving us a hat trick of awards. It’s great to be recognised at a local level and on a nationwide scale. We have a really good local following and some true fans who enjoy tasting our beers and look forward to when we conjure up new brews.